Nothing says a successful day like mixing university visits and pancakes. Our second teacher fair of the year and again what a success! With the healthy eating resolutions out of the window, we spent our day meeting aspiring teachers and networking with an array of other great companies - whilst stealing the freebies and devouring doughnuts. The University of South Wales (Newport) offered a fantastic venue, with on going help & support from fabulous members of staff. The turn out was fantastic and individuals were eager to register and pack in the experience whilst completing their studies. 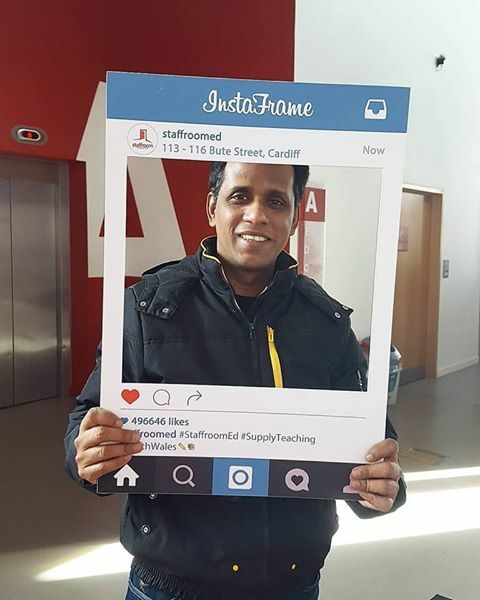 We always take the time to meet and keep in contact with all of our candidates, so this was a perfect way to meet new students face to face and get to know them a little better before helping them to land their dream classroom roles. We’d like to thank everyone for having us, and look forward to the next. A great start to a new term and a new month. March here we come!